Bugøynes lies in the traditional settlement areas of the Skolt Sami, although over recent centuries it has witnessed sporadic Norwegian settlement. From the 1850s onward, Kvens from Finland began to settle here. Today Bugøynes remains a village dominated by Finnish language and culture. 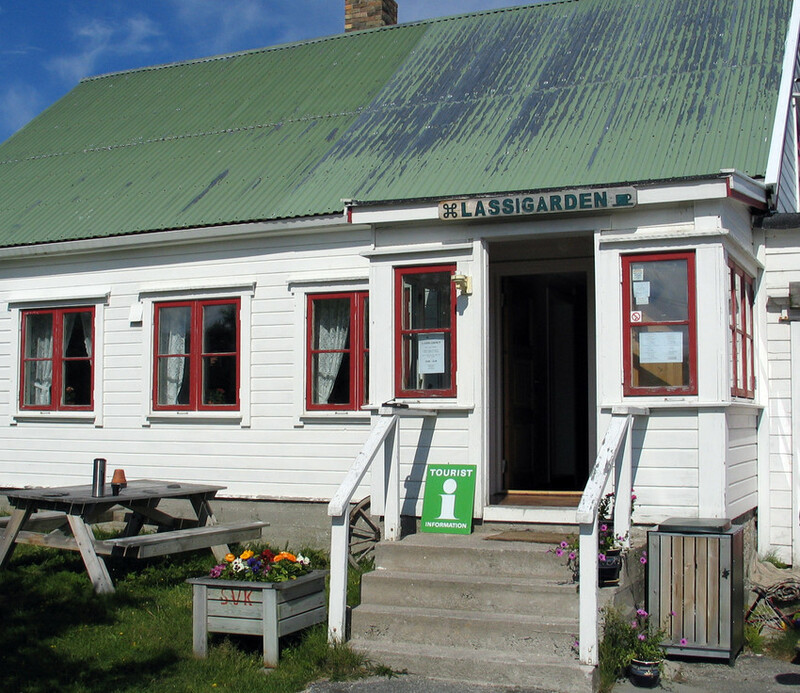 Amidst the timber buildings of Bugøynes, the Lassi estate, built around 1850 as a trading post for the Esbensen family from Vadsø, is worthy of note. In Norwegian, the estate was called the Esbensen estate, while the Kvens used the Finnish name Lassintalo, after the merchant Lars Esbensen.The Pleym jetty stems from the early 20th century, and functioned both as a public quay and as the shipping quay at Bugøynes. Here fish, animal fodder and other goods were taken ashore from the local supply boat. The storehouse was the dispatch point for the supply boat, which could only dock on high tides. If the tide was ebbing, it had to lie waiting out in the harbour.